Still not over the jet lag, but here goes. The tale of the latest Facebook data spill, announced Wednesday by security outfit Upguard, has a unique new twist: No one is shouldering responsibility for the half a billion user records that were exposed on a public server, Axios' Scott Rosenberg writes. The second contained a backup by Facebook app "At the Pool," which, though much smaller, included more sensitive information, including plain text passwords for 22,000 users. "Facebook's policies prohibit storing Facebook information in a public database," the company told Axios. "Once alerted to the issue, we worked with Amazon to take down the databases." AWS's S3 is one of the internet's largest data warehouses. The programmers for tons of widely used apps and services use it as a cheap, flexible, on-demand source of storage. S3 buckets are set private by default but some are made publicly accessible so users can download data directly. Amid a backdrop of employee activism, Google has released its annual diversity report. As Axios' Kia Kokalitcheva notes, the report shows small improvements in both overall numbers as well as in attrition among certain underrepresented groups. The bigger picture: Tech companies have boosted their efforts to diversify their workforces, but advocates have emphasized that the true measure of those efforts is whether employees from underrepresented groups stay after they've been hired. 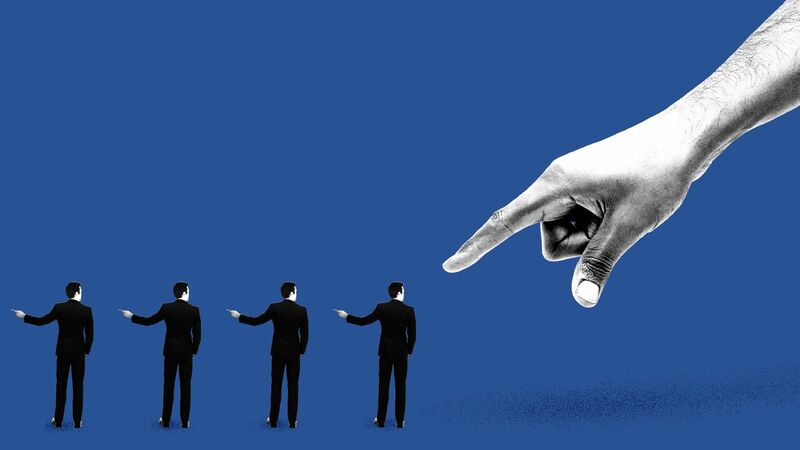 Pervasive partisanship and rapid-fire social media echo chambers have exacerbated our tendency to jump to conclusions, Axios' Kim Hart reports. Why it matters: Making assumptions is an age-old human flaw, but it is being worsened by the challenges of responding to an increasingly complex world at warp speed. A bill to restore net neutrality rules, rolled back by the Federal Communications Commission in 2017, was passed by the House Energy and Commerce Committee along party lines on Wednesday, Axios' David McCabe reports. Snapchat's Partner Summit takes place in Los Angeles. Common Sense hosts its Truth About Tech conference in D.C. Sen. Ed Markey (D-Mass.) is expected to discuss a planned bill to stop "manipulative and damaging design features that keep kids glued to the screen or dupe kids into sharing data or making online purchases." eBay's StubHub unit hired Arnie Katz, previously VP of international commerce for Walmart, as its chief product and technology officer. The eBay unit also named former Amazon associate general counsel Stephanie Burns as its general counsel. A man biking around the world found a stray kitten — and brought the little furball with him for the journey.